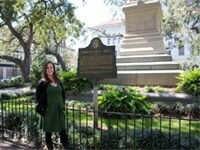 Save in Savannah! 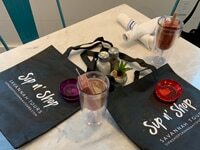 Let Savannah.com help you stretch your vacation dollars. 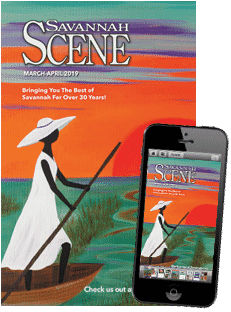 Get discounts on all kinds of walking and trolley tours, discover water sports and cruise specials and save on spa treatments and many other activities that make a trip to Savannah truly amazing. Just click “see coupon” and print the coupon that appears. 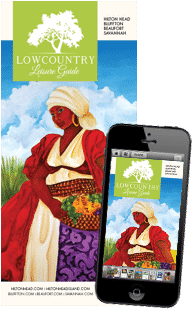 Print some extras for your family and friends or tell them about our special money-saving coupon page! Use promo code 10percent for 10% off an adult ticket. 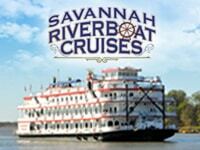 Touring Savannah’s Historic Waterways! 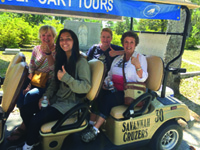 We invite you to come aboard, sit back, relax and enjoy a full featured narrated tour of Savannah’s Riverfront, Waving Girl, Fort Jackson and Fort Pulaski (trip route/duration varies according to dolphin location). (912) 897-4990 or dolphin-magic.com. 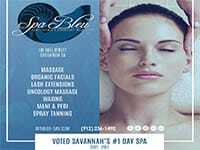 10% off any Spa Service! 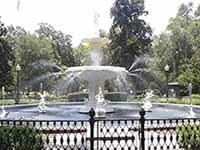 Spa Bleu welcomes you to the beautiful city of Savannah, Georgia. A touch of the exotic combined with a variety of European and traditional, Organic spa treatments will refine your experience of true ‘bleu’ southern comfort. (912) 236-1490. 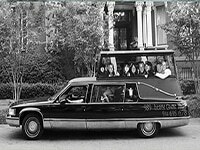 $1 off Hearse Ghost Tours! 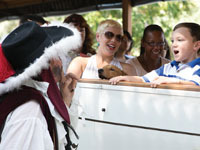 TAKE A RIDE IF YOU DARE and hear the tales of ghosts and spirits. 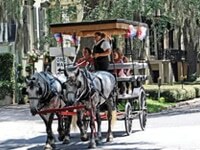 On our travels you will experience historic Savannah like never before. (912) 695-1578. 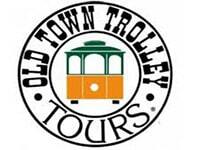 $5 Off of Bonaventure Journeys By Day Tours. 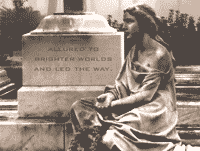 Offering both daytime & Savannah’s ONLY evening cemetery tour, this is the Bonaventure adventure that you’ve read and heard all about with highly reviewed storyist, author and filmmaker, Shannon Scott! 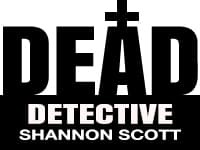 Enter Code “SAVDEAD” 330 Bonaventure Road | (912) 319-5600 | shannonscott.com. 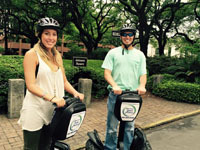 Print or mention this coupon and save 10% Off a Segway or Electric Bike tour! Use Coupon Code FF17.Conveniently located at 12 W. State Street (near Whitaker St.). Book online at adventuretoursinmotion.com. For questions and availability contact [email protected] or (912) 495-5556. 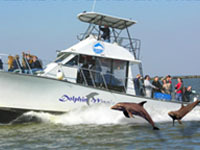 Captain Derek’s Tybee Island Water Adventures. Tybee’s Best! With over 700 hp for a thrilling time on the water! Tour lasts 1-1 ½ hours. Use promo code 10percent for 10% Off Ticket Price. (912) 658-2322. 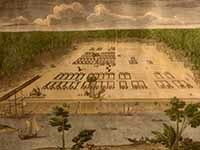 $3 OFF Historic On/Off Tours! 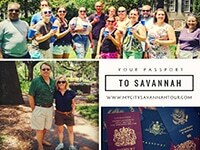 Print this coupon and enjoy your day with us as we “Bring Savannah’s History To Life” or visit us at our website oldsavannahtours.com and discover even greater discounts and special offers. Save BIG in our Little City!